Soundtracks are a tricky thing to make. Songs have to fit perfectly with each scene. Sometimes the music chosen fits perfectly and becomes the best part of watching certain scenes. 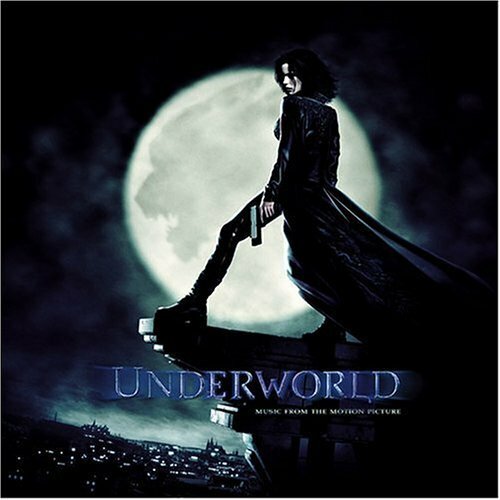 One such movie and soundtrack is the first Underworld. The film’s soundtrack was produced by Danny Lohner (former Nine Inch Nails multi instrumentalist). Danny contributed several songs to the soundtrack under his pseudonym Renholder (A Perfect Circles’s song Renholder off Mer De Noms is in reference to Danny Lohner). In addition to contributions from The Dillinger Escape Plan, Puscifer, A Perfect Circle, Page Hamilton of Helmet, and Skinny Puppy, there was a group called The Damning Well, that provided a song for the soundtrack. The Damning Well was a supergroup comprised of Wes Borland (Limp Bizkit), Danny Lohner (Nine Inch Nails), Josh Freese (A Perfect Circle), and Richard Patrick (Filter). Their contribution “Awakening,” was a real highlight of the soundtrack, and left listeners wondering what could’ve become of such a collaboration had they continued. It’s been said that much of the music that they created wound up being used for the first Black Light Burns album. One other song featured on the soundtrack called “Bring Me The Head Of The Disco King” is also a huge highlight. This song features David Bowie, Maynard James Keenan and John Frusciante. The movie itself wasn’t that great but, there were a couple highlights. Kate Beckinsale and this fantastic soundtrack.